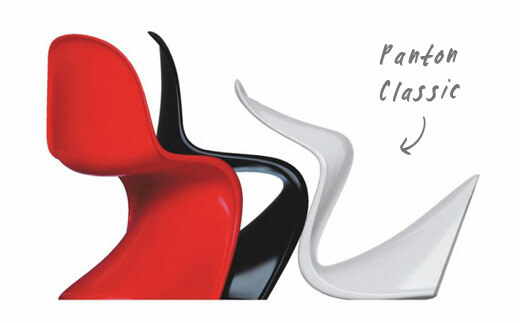 “Why does the Panton Classic Chair cost over five times as much as the similar-looking Panton Chair? 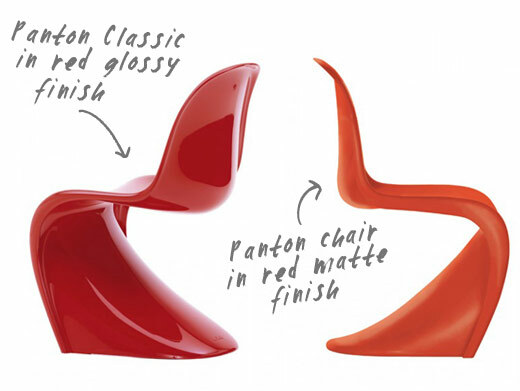 The answer lies in the Panton Classic’s material, finish, and history. Serial production of the Panton Chair began in 1967. The one-piece plastic chair was regarded as a sensation and received numerous awards. The Panton Chair is recognised as a classic of modern furniture design: one of the first models belongs to the Museum of Modern Art in New York. Verner Panton designed the Classic Chair with a hard foam plastic shell that features vibrant colors in a high-gloss lacquered paint. Since it is a high-design piece, Panton Classic is only suitable for indoor use. The Panton Chair, on the other hand, has only been in production since 1999, when Vitra engineered a method to replicate the flawless construction of the Classic using a less expensive material. 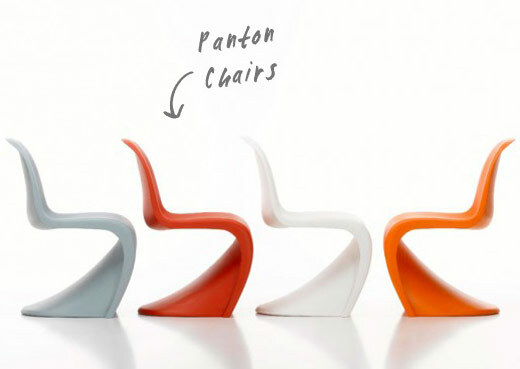 The Panton Chair is constructed from a single mold of plastic in a matte finish. Vitra treated these chairs with a special additive to fight UV rays, which makes it suitable for outdoor use, as well.